Our lovely friend and nutritionist, Nutritious Lolly blogs about our ingredients. Lorraine's fabulous blog can be found at the link below, we highly recommend checking it out. For those of you who have not done so yet, go and buy a pack of Ailey Mae’s chocolate. Now, in the privacy of your own home, peel off the paper and gently stroke the naked smooth brown bar. Pop a piece in your mouth and unleash the heady flavours. Tantalise your taste buds with the textures and let the raw chocolate chunks run wild. Then do again and again and again. Good wasn’t it? In fact, better than good. I bet it was bloody delicious. Now you may ask what a nutritionist is doing going around encouraging folk to gorge on chocolate. Well the good news is – I haven’t completely lost my marbles. You see this stuff is actually REALLY GOOD FOR YOU. Seriously, the ingredients that Ailey Mae uses in her Raw Chocolate are an absolute must in your diet. So I thought this week, to give you the ultimate feel good factor, I would explore why we need to eat raw chocolate. She uses Coconut Butter. So what’s so good about that? Well, it’s just the revolution of the century for starters. It’s made from the meat of the Coconut and is rich in something called Lauric Acid. This little beauty boosts your immune system and destroys harmful bacteria, viruses and funguses. It actually boosts your metabolism which helps weight loss and increases your energy levels. 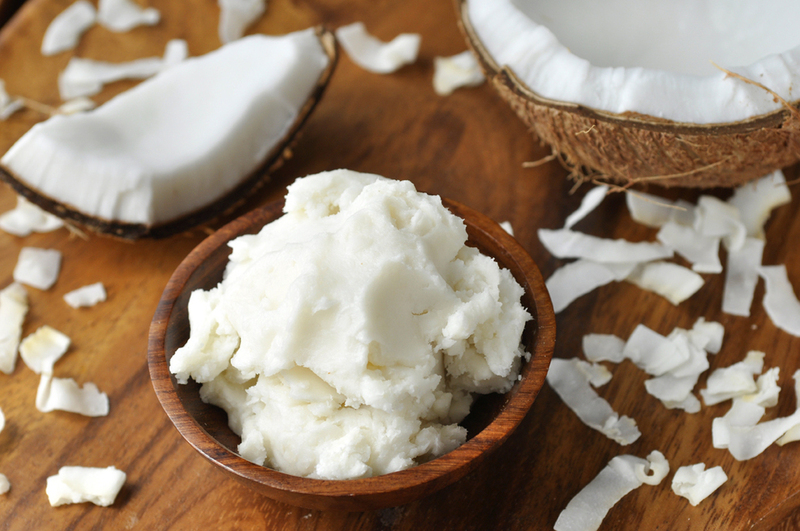 And if that is not enough, Coconut Butter is also packed with Essential Fats helping you to stay fuller for longer. Coconut Butter is also full of essential amino acids so vital if you are vegetarian and also contains calcium and magnesium. Now the good news is that it’s available at East Lothian’s Walled Garden, or online. This is a pure cold pressed oil from Cacao bean and critical to chocolate recipes. The Cacao butter is made by pressing ground milled cacao nibs to make a paste and no chemicals or solvents are ever used in the process. It’s an excellent source of omega 6 and 9 (your Essential Fats), and contains natural antioxidants as well as being mood and immune system boosting. This is rich in antioxidants which lower free radicals that can damage your body. 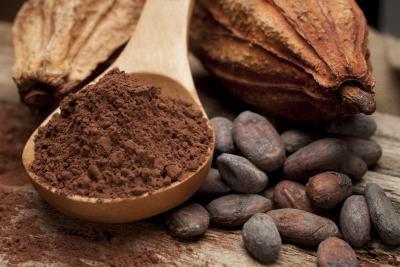 It’s also a source of iron, calcium and particularly rich in magnesium. Interestingly, a study in the 2012 issue of the 'International Journal of Hypertension' reports that the antioxidants in dark chocolate help to reduce high blood pressure too. This is a healthy substitute for sweetening foods. It won't spike blood sugar levels and actually has nutritional value unlike regular white sugar. Agave provides small amounts of potassium and sodium needed to keep your heart beating. It also contains selenium, an antioxidant that helps fight damaging free radicals and small amounts of Vitamin C,E,A and K.
So basically it’s a huge thumbs UP for Raw Chocolate. What I’m saying is: Ailey Mae all the way!